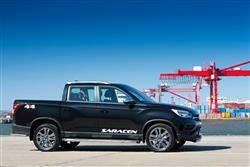 SsangYong's Q200-series Musso aims to shake up the pick-up segment. Jonathan Crouch takes a look. 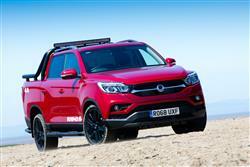 SsangYong's Musso pick-up aims to redefine the value proposition for customers in this segment and provide them with rugged but car-like transport. It's the only model in the sector tough enough to offer a seven year warranty and its combined payload and towing capacity is unmatched in the class. If you're buying in this sector, you probably won't have been considering one of these. Perhaps you should. 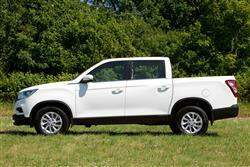 What do you want when buying a pick-up? 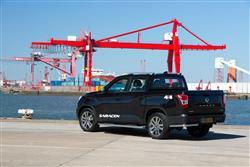 Probably things like rugged practicality, load capacity, towing strength, reliability and cab space. Here's a contender you probably haven't considered that claims to be class-leading in many of these areas at the same time as being one of the most affordable pick-ups in its class to buy. 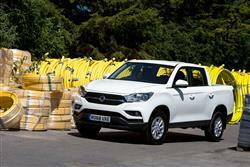 This is the SsangYong Musso. Some background might be useful at this point. 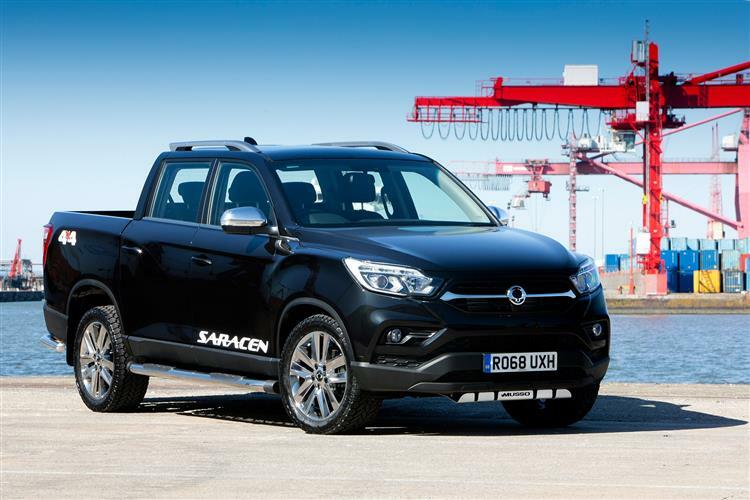 After all, since SsangYong pick-ups haven't so far made much headway in our market, you probably don't know much about them. The Korean brand's most recent pick-up design was the one launched as the 'Korando Sports' back in 2012, then updated and re-branded with 'Musso' badging in 2016. This new-era 'Q200'-series Musso model is very different from that, sharing all its engineering with the third generation version of SsangYong's Rexton luxury SUV that was launched here in Autumn 2017. If you're used to driving pick-ups, there'll be one thing that'll immediately strike you as soon as you set off in a Musso. This model's exceptional refinement. 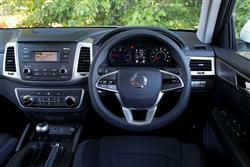 SsangYong has put a huge amount of effort into improving this and it's really paid off, especially at higher highway speeds. On urban tarmac, refinement remains excellent but on poorer surfaces, you do start to notice a rather unyielding standard of ride quality. Some have criticised this but we prefer to take into account that this SsangYong offers the highest combined Gross Train Weight in the class. You don't get that without a fairly stiff suspension set-up - which in this case uses rear coils rather than the crude rear leaf springs that still feature in some rivals. 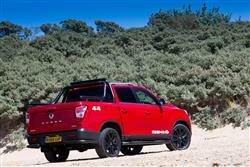 Other pick-ups certainly deal with tarmac tears, speed humps and pot holes much better. But they can't carry a one-tonne payload at the same time as pulling along a 3.5-tonne trailer. It all comes down to priorities. What are yours? The figures we've just quoted refer to the automatic gearbox variant that most buyers will probably choose - it's a well-proven Aisin 6-speed package. 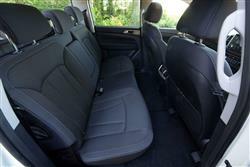 A 6-speed manual gearbox is of course also available. 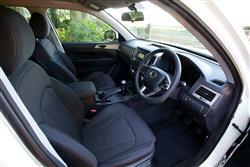 Either way, the engine beneath the bonnet is the same - a 2.2-litre e-XDi220 SsangYong-developed diesel unit that puts out 181PS and 400Nm of torque. That's enough to breeze you past 60mph in about 12s on the way to a top speed that's rated at 115mph in the auto model - or 121mph in the manual.